I have an idea which I want to represent for one organisation. 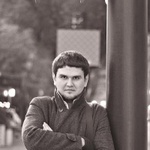 I am looking for a person who will make a very good story with my explanations. I am russian and for me its very hard to make this by myself in english. I want to make an organisation that will help children around the world. And the main idea is to make tote bags with kids drawing. 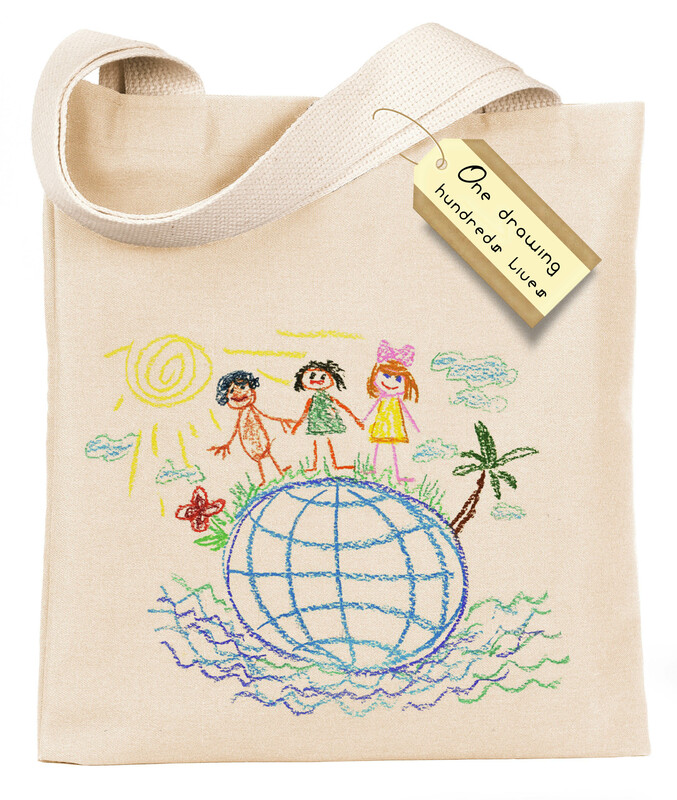 After tote bags would be selling in supermarkets and all profit will go to help kids. 1) Volunteers will collect drawings all around the world in schools or art centers. Or kids from all over the world will send them to us thru the website. 2) We will make a post production of this pictures and print them next after. 3) This bags will be availiable in the stores where people will by them. This is in short. But I need to write my idea in bigger than that. Describe your idea in a short, yet detailed summary. This is your “elevator pitch.” Every idea has a story behind it. What separates those that nobody remembers from those that change the world all comes down to how you pitch it. Does your idea satisfy a critical need for a community or a region? What is it? Tell us and explain how your idea will address it. Who will benefit from your idea? What are its goals? What evidence can you present that would support the adoption of your idea? Sell us on it. If your idea is selected, how long will it take for the project to be completed? Weeks? Months? Years? Describe how your idea would be implemented. Have you researched the projected cost of your project, or where it will be located? Are there any other organizations around the world doing similar work? If there’s anything else you feel the voters and judges need to know about your idea, tell us. You can add multimedia—photos, images, video, links, etc.—to your submission to help illustrate your point. Post up to four images that showcase your idea. You can also upload a YouTube video about your idea if it’s less than three minutes long. While a video isn’t required, it can be a great way to show people what you’ve got in mind. Ok. This is it. If you feel that you can help to write a represention for this my idea you are more than welcome. Lets do this world a little bit more happier together. Just help me and offer you price for your job.